Okay, I didn’t’ think we would make a music list for Misty, but I have to after episode 7. This drama has me spinning with how good it is. I think Misty sticks mostly to its OST soundtrack, but if anyone hears a background song that they would like, then let us know in the comments. We will keep updating this post as episodes air. The song that EJ says is HR’s favorite song. It is played throughout this episode. 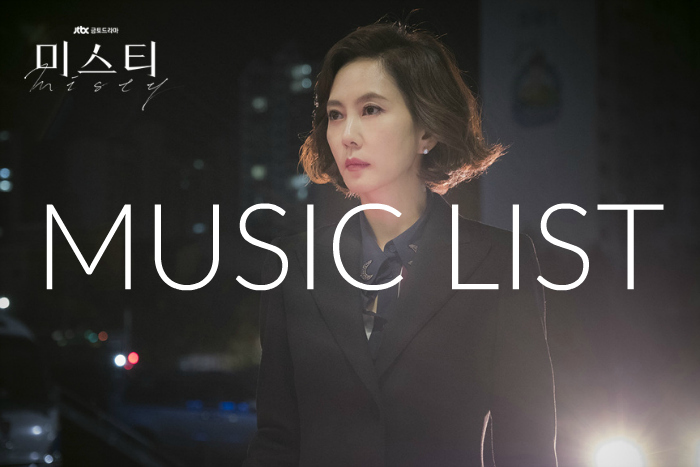 We will keep updating this list as more background songs and OST’s come out! If you want to know a particular song then let us know the episode and the time it plays in the drama. That makes it so much easier to find. Also, if anyone can answer any of the song questions then please feel free! 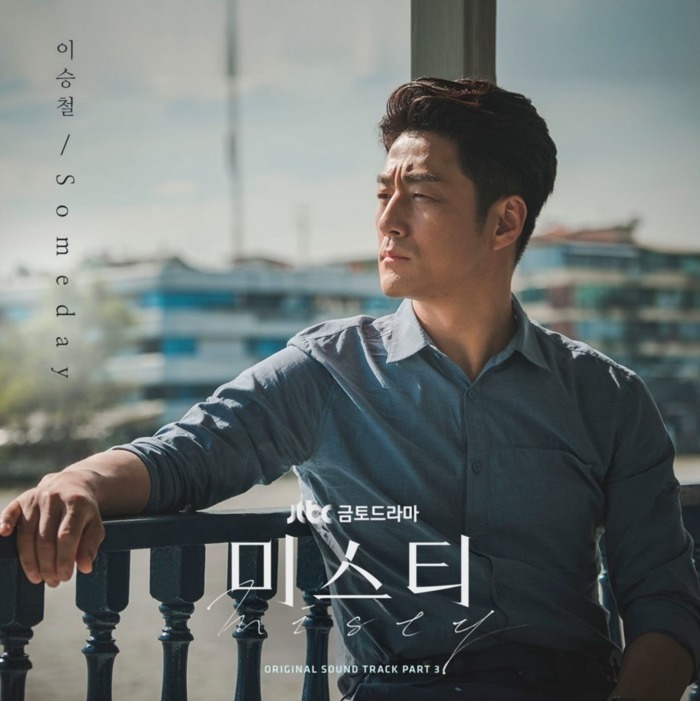 Do you know the instrumental music that plays on and off throughout the drama. 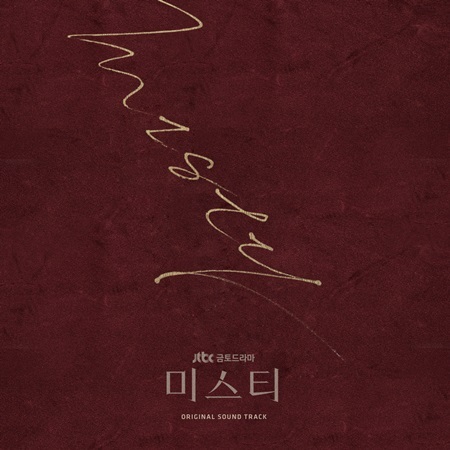 It looks like this is the instrumental music for Misty which usually gets released once the drama finishes airing. Loved the intensity of the violin & the piano. Thank you for the link! Does anyone know if the complete OST came out yet? Off to check now. Can you find the piano music playing in episode 5, when she’s in her bebrooom after she tells her husband she didnt kill or sleep with Lee. 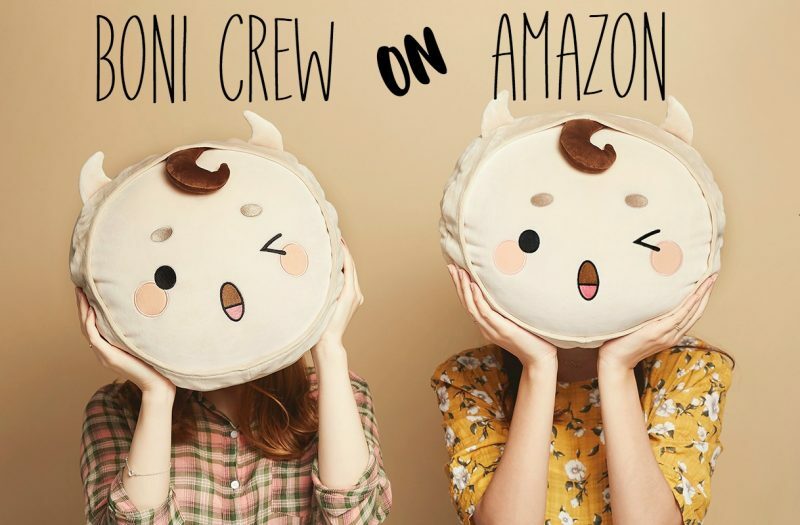 Hi Nicole, yep, we can try to find it for you! It sounds like this might be Misty’s instrumental track as well. It should be released after the drama finishes airing.